Pixie and Rent Portland Homes are teaming up! 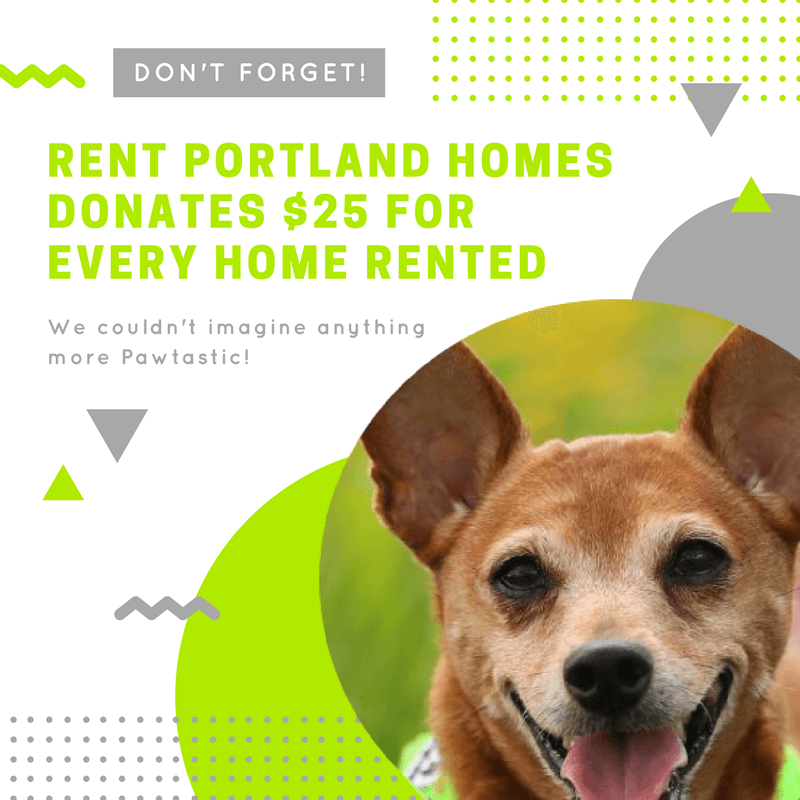 For every property rented through Rent Portland Homes, they make a $25 donation to Pixie to help our adoptable dogs and cats! If you’re looking to relocate to (or within) PDX, check them out and say thanks!